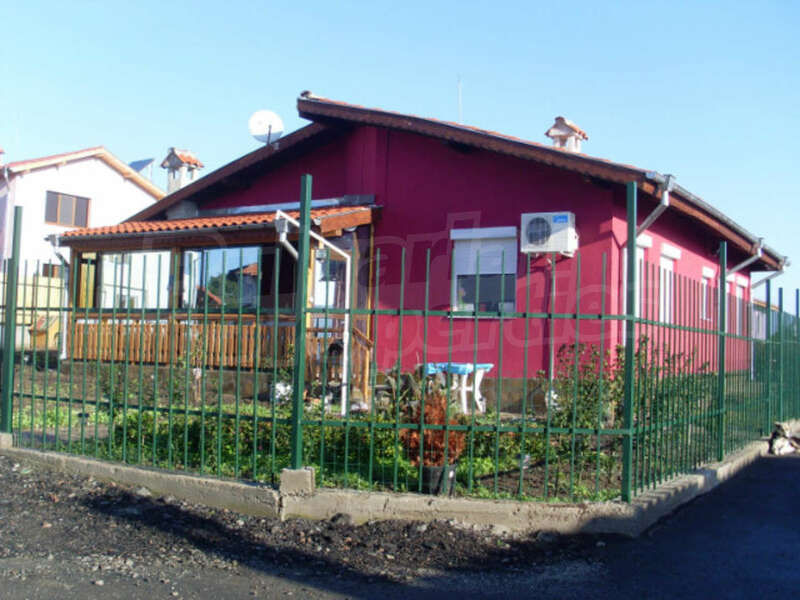 House for sale in Marinka Sunshine near Burgas, Marinka, Bulgaria. 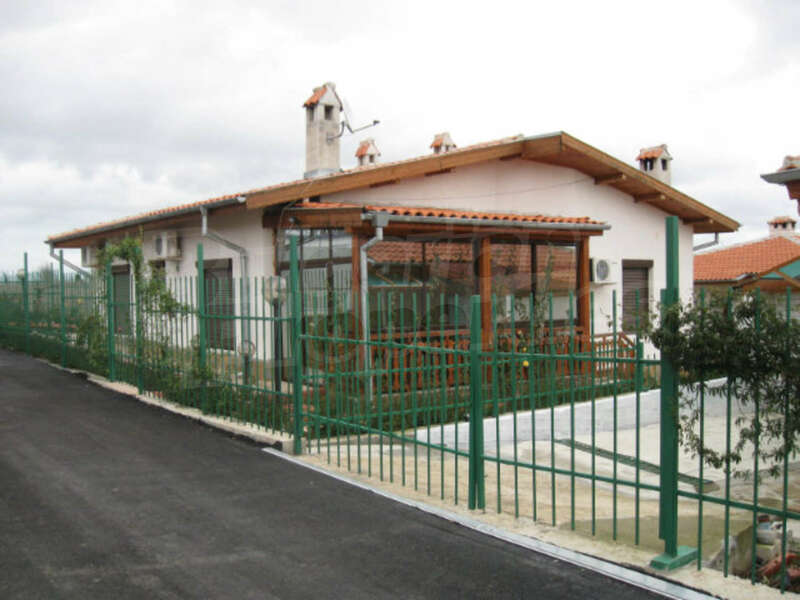 House complex not far from the sea. 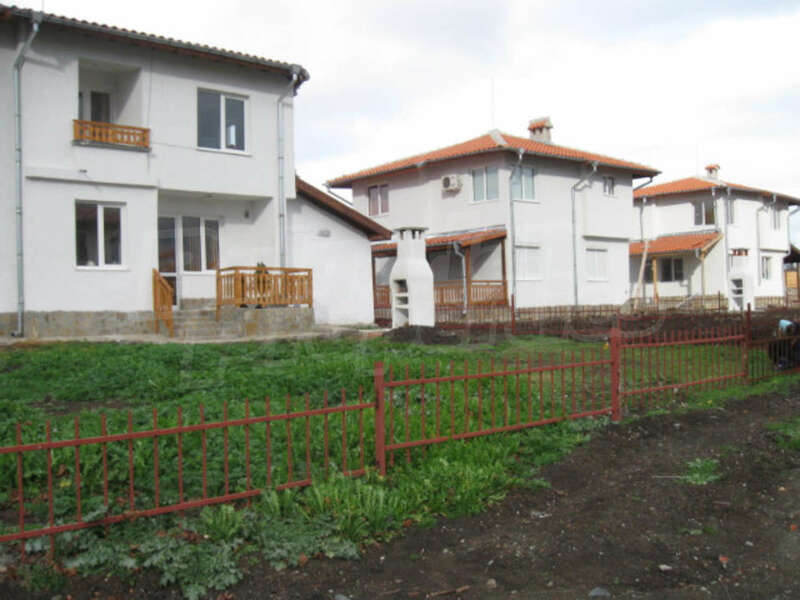 Houses for sale near Burgas. 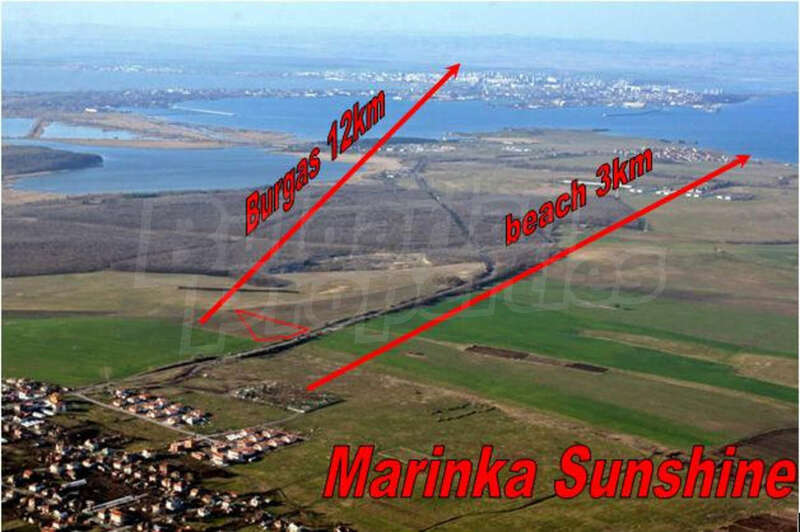 Do you have a property for sale in Marinka Sunshine? Sell it with us! 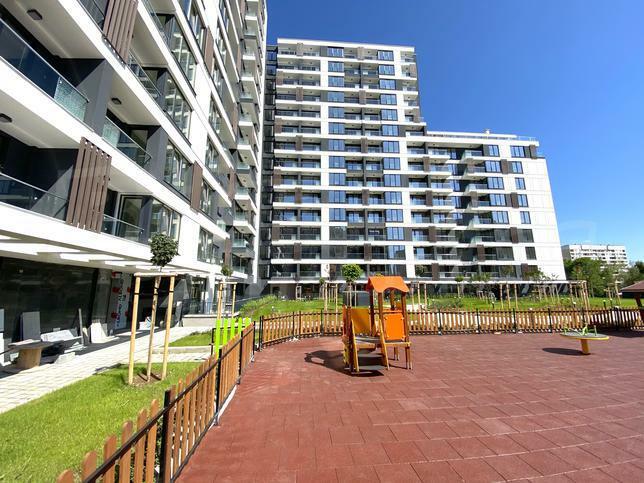 Marinka Sunshine V is a residential complex destined for most particular clients who appreciate large living spaces together with well arranged gardens. 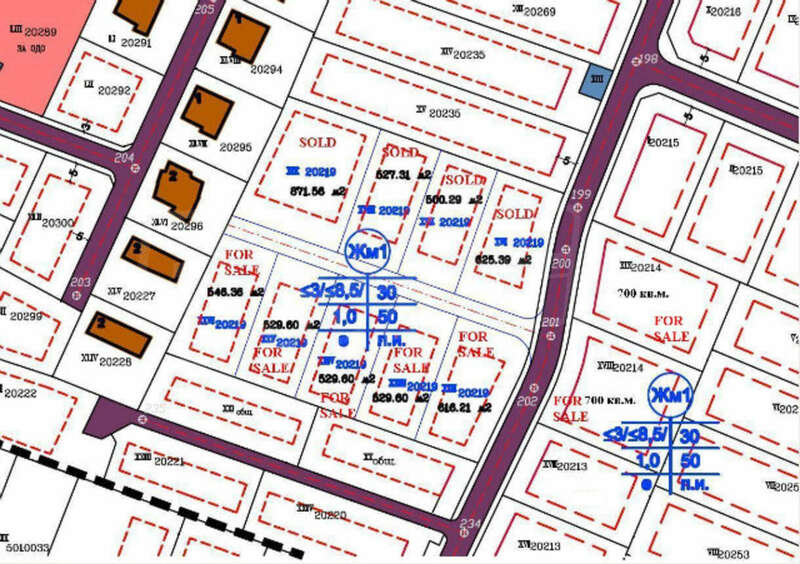 It will consist of only 12 luxurious single family villas with its own garden. 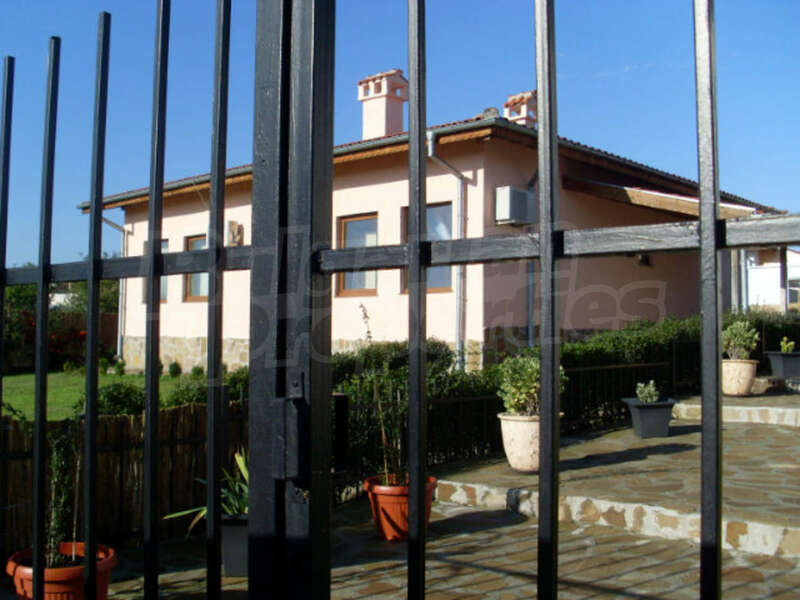 Choose the home you dream of from the variety of single family, two-storey houses with a residential area of from 80 up to 340 sq. m., with parking areas. 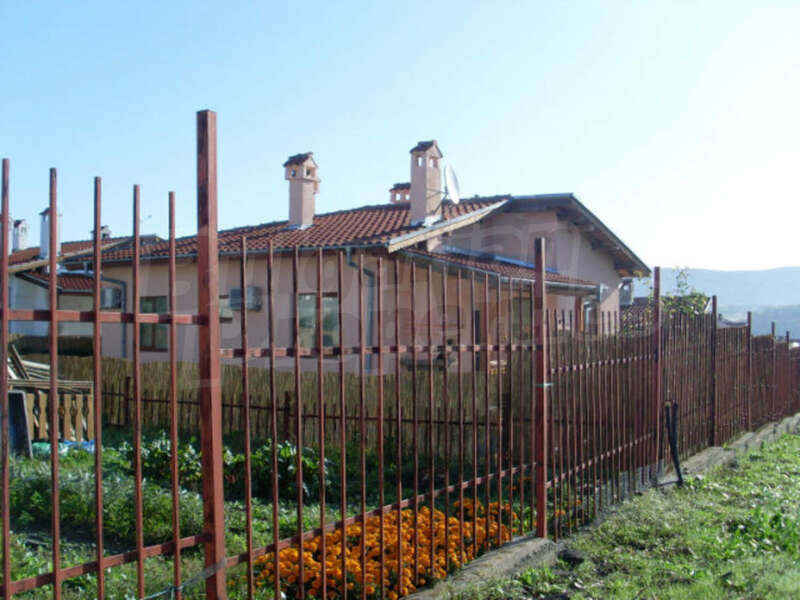 Turn your own plot (from 500 up to 700 m2) into a paradise garden. 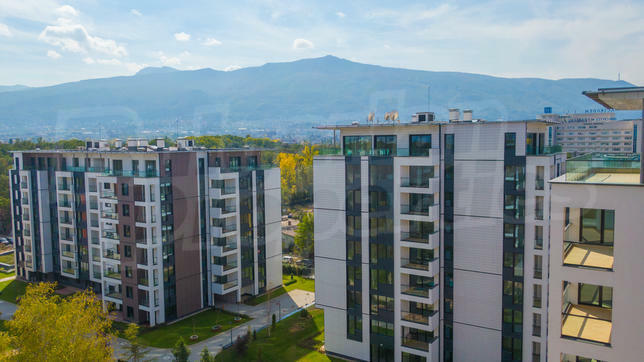 If you would like to be pleasured with a wonderful view to the Black Sea and last hills of Stranja Mountain you just go up on the second floor terrace. 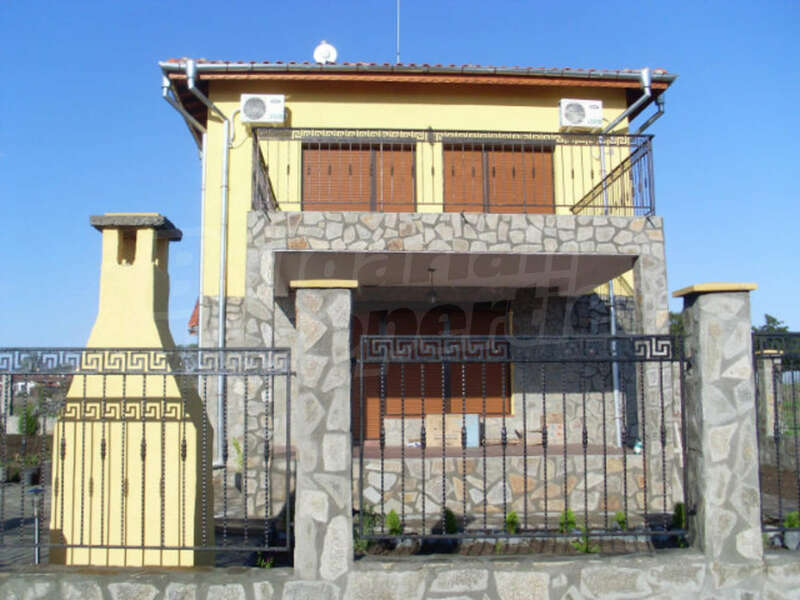 -three bedrooms on the second floor/, two bathrooms /one on the first floor and the other on the second floor/, living room with a kitchen and a room for gym. V type – Can be build by your project and price!